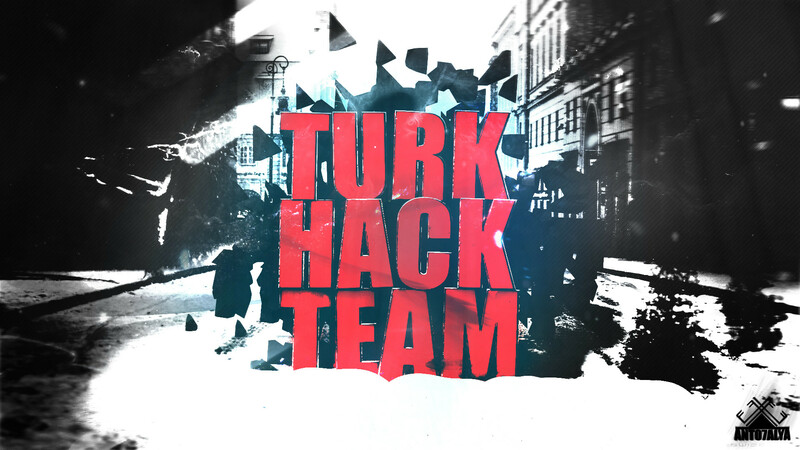 Hacked By TankerNeja/Gre3dhackerz.com Gece Uzun, Mevzu Derin. VATANIMIZA GIRILMEDIKCE, DINIMIZE KUFREDILMEDIKCE, MAZLUMA ZULM EDILMEDIKCE, BIZDEN KIMSEYE ZARAR GELMEZ ! Do not step on the country, not to curse our religion, not to persecute the innocent, It does not hurt any of us !